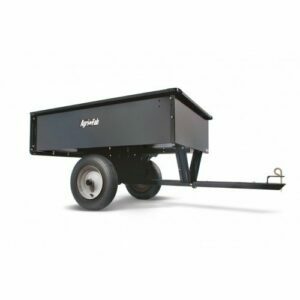 The Agri-Fab 45-0519 Smart-Cart Poly Tipping Trailer really stands out from the crowd, thanks to its stylish but ultra-functional design. 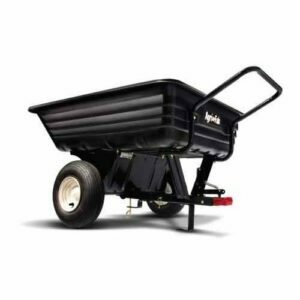 It has a massive 800lbs load-capacity and it’s equipped with recessed hardware and a tailgate for easy dumping with no material left behind. The tipping mechanism works in a single stepping motion and is foot-controlled for ease-of-use.